Economy Convex Roundtangular Acrylic Mirror, 24" x 36"
Economy Convex Roundtangular Acrylic Mirror, 20" X 30"
Economy Convex Roundtangular Acrylic Mirror, 18" X 26"
Economy Convex Roundtangular Acrylic Mirror, 12" X 18"
Indoor/Outdoor Polycarbonate Convex Circular Mirror, 36" Dia. 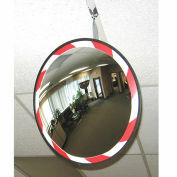 Indoor/Outdoor Polycarbonate Convex Circular Mirror, 30" Dia. 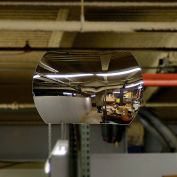 Indoor/Outdoor Polycarbonate Convex Circular Mirror, 26" Dia. 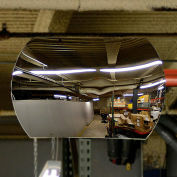 Indoor/Outdoor Polycarbonate Convex Circular Mirror, 18" Dia. 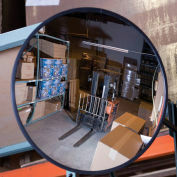 Indoor/Outdoor Polycarbonate Convex Circular Mirror, 12" Dia. 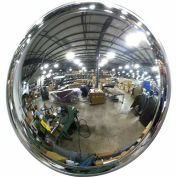 Indoor/Outdoor Acrylic Convex Circular Mirror, 36" Dia. Indoor/Outdoor Acrylic Convex Circular Mirror, 30" Dia. 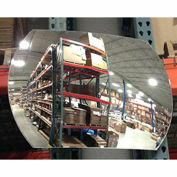 Indoor/Outdoor Acrylic Convex Circular Mirror, 26" Dia. Indoor/Outdoor Acrylic Convex Circular Mirror, 18" Dia. Indoor/Outdoor Acrylic Convex Circular Mirror, 12" Dia. Economy Acrylic Convex Circular Mirror, 36" Dia. 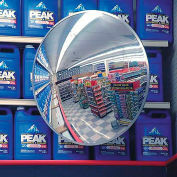 Economy Acrylic Convex Circular Mirror, 30" Dia. 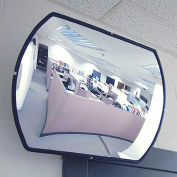 Economy Acrylic Convex Circular Mirror, 26" Dia. Economy Acrylic Convex Circular Mirror, 18" Dia. Economy Acrylic Convex Circular Mirror, 12" Dia.